Wine is a lot like tech: There’s more than a little snobbery attached to it, and from the outside it can appear a little intimidating. The funny thing is that with wine (and tech), there’s always more to find out, and the more you find out, the more you want to learn. Ever wondered what’s so special about a Chenin? How about choosing a great Pinot or a Cabernet blend? Then there’s the whole matching food with wine thing which adds whole new levels of complexity to the hobby. These and similar wine-related conundrums weighed on the mind of Angela Barons. As the owner of the 5-star The County Hotel in Napier, she’s also run The Wine Centre for over 10 years. She wanted to make it easy for people by taking the guess work out of the wine equation. And so The Wine Life website was born. It’s been a good thing, too. The Wine Life makes finding good wine both easy and rewarding, and a big bonus is how easy it is to learn about vineyards and new wine varieties with the web site. Doing this is as simple as visiting the site and signing up, then choosing the kind of wines that most tickle your fancy, or which you’re most curious about. From there, a box with wines matching your criteria will arrive at your home. As well as the wine, there’s a ring binder containing recipes matched to your wines. These matched recipes come from some of the top winemakers from around NZ. The Wine Life isn’t aimed at dumping plonk on an unsuspecting public, unlike some mailorder wine schemes. 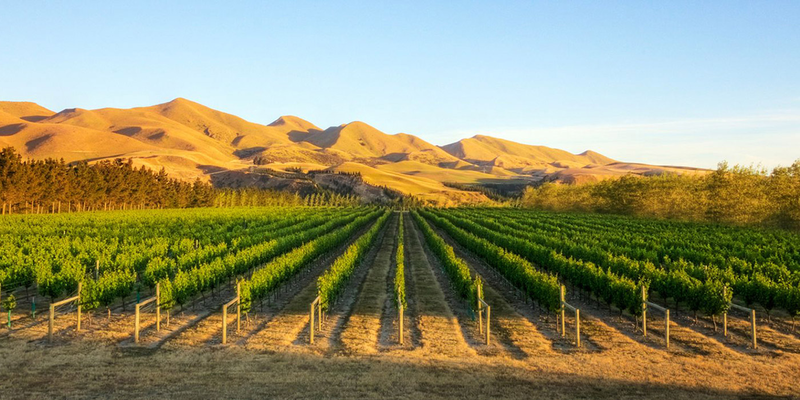 All the wines come from a wide range of NZ vineyards, and they’re high-end varieties that you’d only otherwise find in a boutique winery aimed at aficionados. 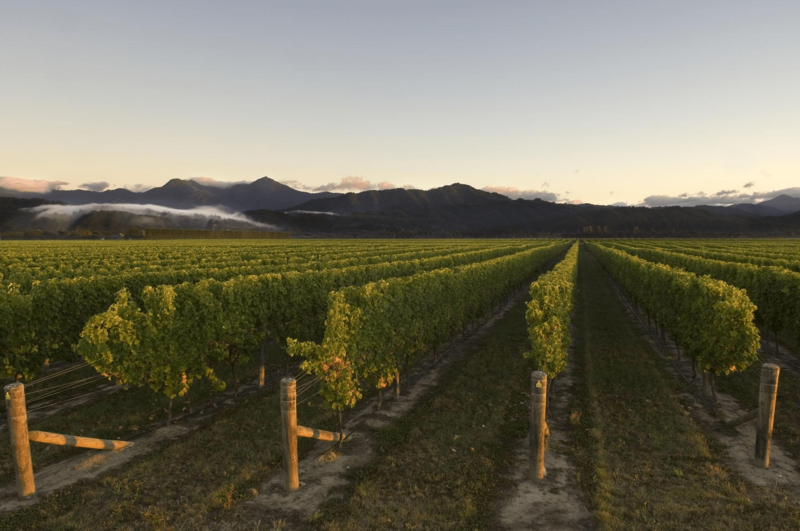 The Wine Life site also gives you access to blogs written by some of NZ’s top winemakers. These impart invaluable insights into wines you’d otherwise never hear about. If like so many, you don’t have enough free time to get the good info on New Zealand’s wine scene, The Wine Life is a grape (geddit?) way to get in the game without breaking a sweat.